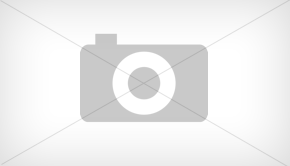 The release of the very first Fermi cards brought in mixed reactions. While it received praise for the architecture, speed and raw power, a lot more were disappointed at the cost and power consumption of these cards. 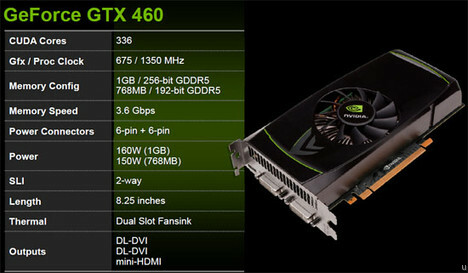 Nvidia’s newest Fermi card, The NVIDIA GeForce GTX 460 packs a lot of punch for just $200. 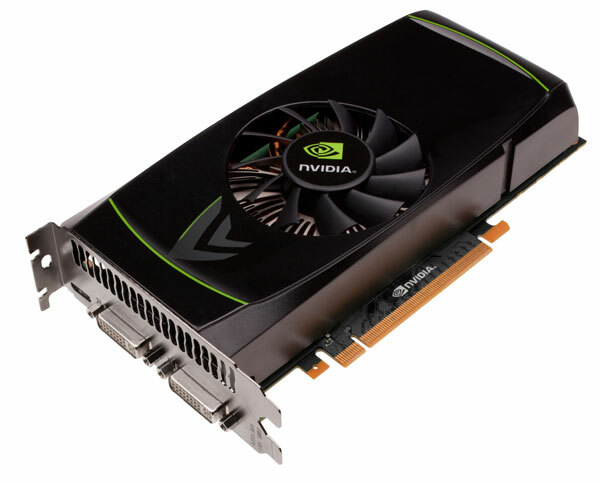 The GeForce GTX 460 is launched at ATI’s 5830 price point and AMD’s expected response is to drop price with it’s 5830 and 5850 cards.